Looking for your next EPIC Read? 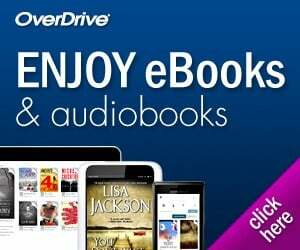 Try one of zombie apocalypse books! This display is at the bottom of the stairs on A Hall on the way to the Late Gate and the office, so check it out! Run as fast you can because THEY’RE COMING to our Online Catalog and search zombie to find one of these books or click here to see a list. 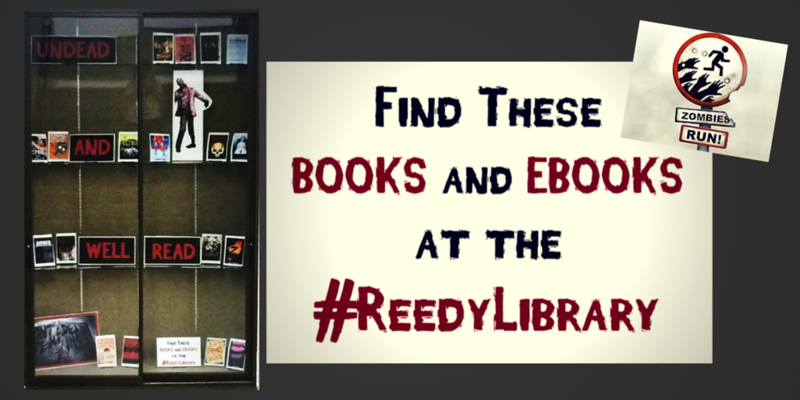 We have zombie fiction, nonfiction, and ebooks here at the #ReedyLibrary.